could you identify these two plants that have appeared in our garden over the last 2-3 years. 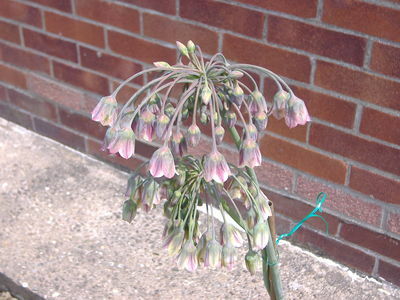 Nectaroscordum siculum ssp. bulgaricum. (It used to be an Allium).